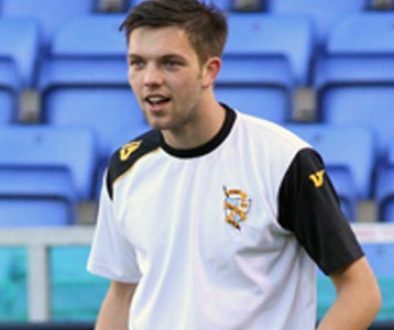 With the January transfer window in full effect, here is some news on a few former Port Vale players. Striker Ben Williamson has agreed to join Cambridge United on a permanent basis. 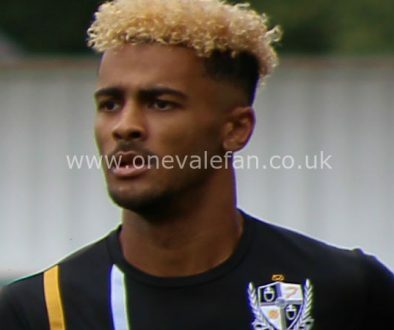 The former Vale forward enjoyed a successful loan spell with the U’s and links up with fellow former Vale striker Jordan Slew. Two clubs battle it out for Ikpeazu? Press reports claim that League One rivals Blackpool and Scottish club Dundee United are interested in securing the services of Uche Ikpeazu. The 20-year-old Watford forward is available on loan after Vale did not extend his six-month loan deal. Former Vale defender Joe Davis has joined Fleetwood on a permanent basis after a successful loan spell. Davis left the Valiants to join Leicester City but was unable to break through to their first-team. 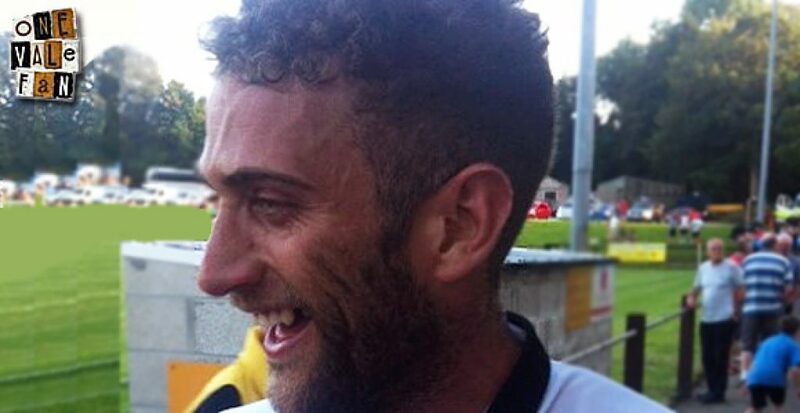 Former Port Vale defender Keith Lowe has terminated his contract at York City and signed a deal with former club Kidderminster Harriers.